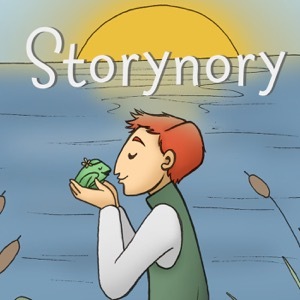 Storynory brings you an audio story every week. Each one is beautifully read by Natasha and friends. Let Natasha's voice beguile you with classic fairy tales, new children's stories, poems, myths, adventures and romance.